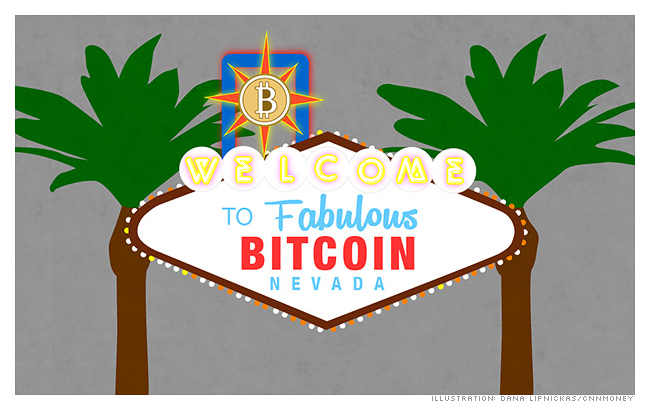 An opinion piece titled “Viva Bitcoin Vegas?” was posted on CNNMoney.com on March 4, 2014 by Michael Terpin, co-founder of BitAngels. About Michael Terpin: Michael Terpin is the co-founder of BitAngels, the world’s first angel network for digital currency startups, and CEO of SocialRadius, one of the nation’s first social media marketing firms and largest PR firms for digital currency companies. About BitAngels: World’s first distributed veteran entrepreneur and angel investor group focused on accelerating the digital currency eco-system.